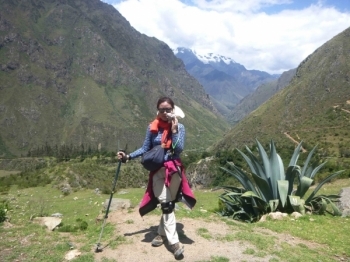 Four days trek with high altitude experience up to 4200m. But it is not the most difficult part in this tour. As it is raining season, every day we have to walk in the rain. I really enjoyed the adventure all a round,fun hard wet long are a few words I would use to describe. 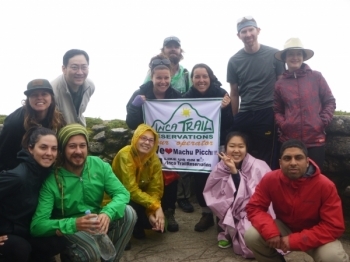 Inca Trail Reservations organized our trek fabulously. From the pre-planning stages through to the end I was thoroughly impressed. 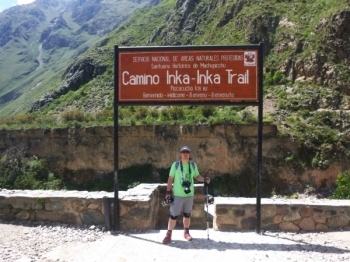 Hello,Inca Trail Reservations did a very good job organizing this amazing adventure. I have to say the food was amazing and they were very accommodating for my diet because I had a very bad intestinal infection before we left. This was indeed a very challenging, but a worthwhile experience where I get to focus solely the moments while appreciating the nature. The first day was the easiet day so fas and also maybe one of the most beautifull. We were walking throug the rainforest which was really lovely (beside the rain ). The food was very good and delicious. 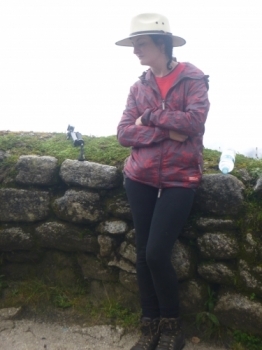 The days we were gonna see The Machu Picchu !!. 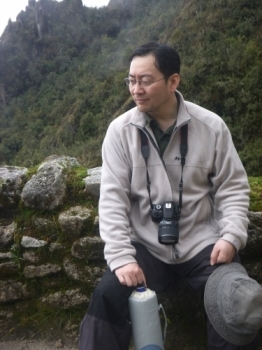 Before begining the Adventure , I was slightly aprehensive due to the lengthy nature of the hike and the altitude. It became apparent quickly however , that there was nothing to worrry about as i was well taken care of by the tour company. 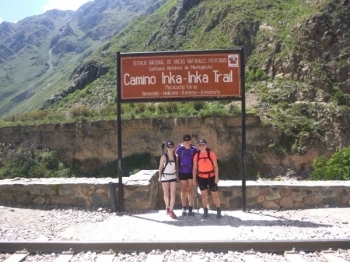 We are very plased that have chose Inca Trail . 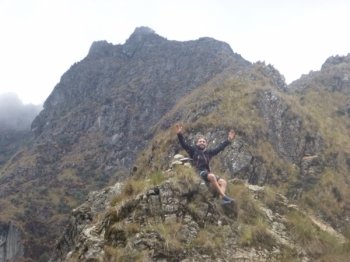 Our guide Miguel and Marco are very and professional friendly , helping and complete the four day trekking successfully. Day 1: Little slow start , we reached the starting point after a nice breakfast. 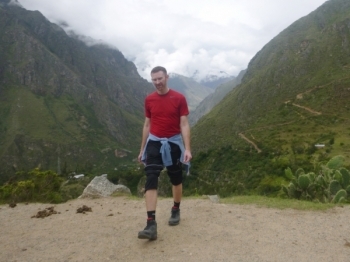 The walk was easy the campsite perfect !!! . Day 2: Tough walk but hard good beakfast . We walked fast up slept on top for 30 min. This experience was wonderfu !!. 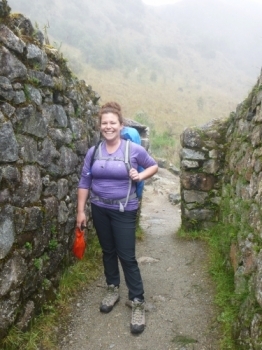 .Our guides, our team , our porters were unique and very professional . We also found new friends and challenged our limits . 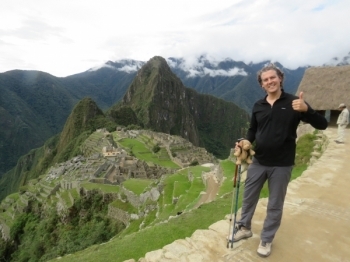 The weather, luckily, was perfect and I even was able to visit Machu Picchu in a sunny day. One of the best moment of my life !!!!!!!. Day1: We stared out on the first day on " the easy " part, but it was not as easy as they made it sound. The only things thent kept us going was coolness, kit that and the promise that lunch was just around the come. The trek was so well organized. The plan for each days was outlined very thoroughly and reviewed at the beginning of each day . 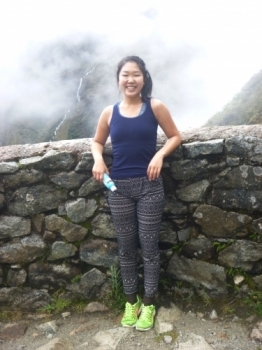 The food was excellent and the guides were very knowledgeable, not to mention funny . The guides helped keep everyone's spirits higth as day two is very challenging. Beautiful nature love downhills !!!! We got good informations on the internet and the weekend the day before. Day1: I was ready exited and the trip there by bus / car went well. The first day of walking what well and all the break and the pase was perfect for me lovely feed !! . Did not go to bed hundry.